How do the values and ethics of America’s most sought-after generation shape their consumer choices? In this new report, we explore that question from a number of fascinating angles. To immediately get the full data, enter your information. Or preview the report below. What will lead millennials to boycott a company? How does this generation differ from their parents? 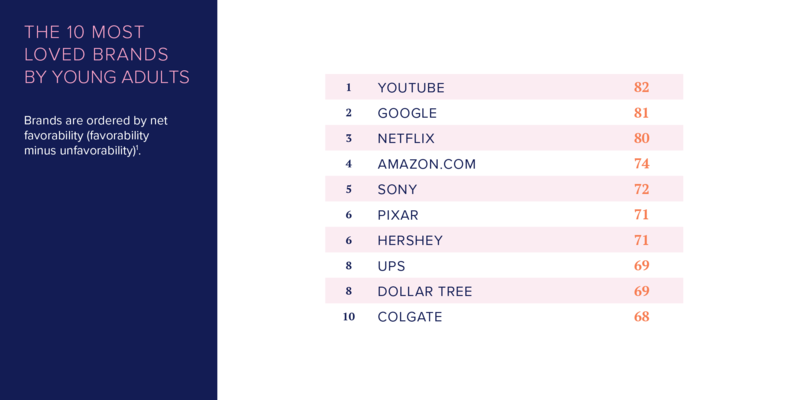 What are the 25 most loved brands among young adults? 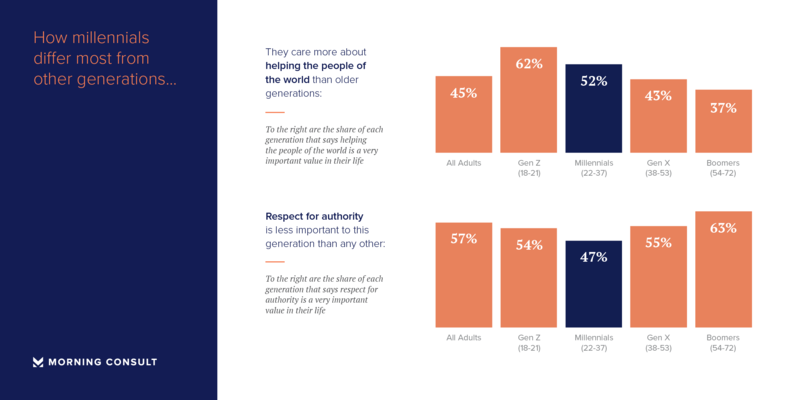 Which political issues do millennials most want to see companies take a stand on?